A stunning kitchen renovation is at the heart of this Lake Braddock home. 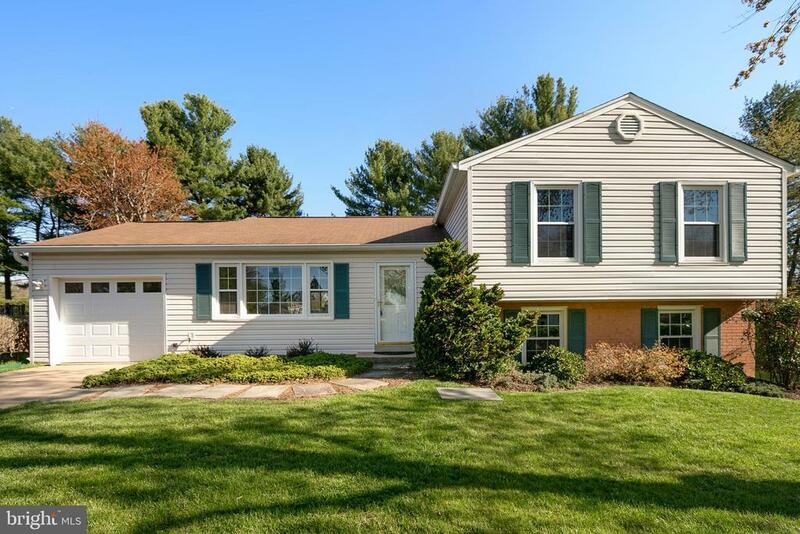 This split level has all the major updates a buyer is hoping to find: open concept dream kitchen with huge island and new appliances; all new bathrooms and hardwood flooring; decorator neutral paint colors. The four bedrooms and huge family room show like a new home.The newly refinished deck, just off the living area, offers even more entertaining space. The lush landscaped corner lot is adjacent to the Lake Braddock Community Center, featuring clubhouse, pool and tennis. Recreational opportunities abound in this conveniently located lakeside neighborhood.Close proximity to VRE, 495 and express bus to Pentagon and Tysons.